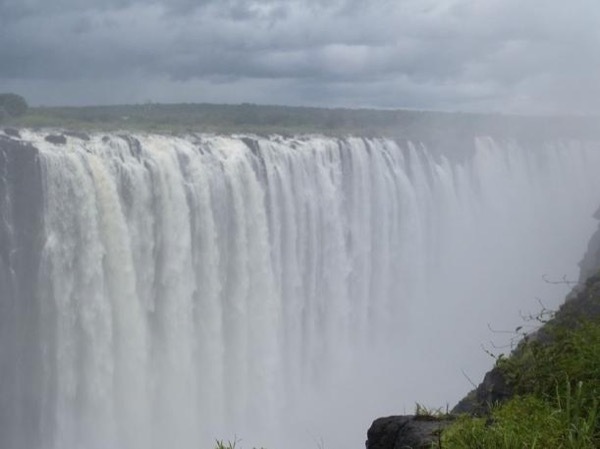 Local Private Tour Guide | Victoria Falls, Zimbabwe | Fungayi N.
Hello and welcome to Zimbabwe! 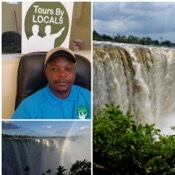 Being a qualified tour guide with since 2002, I have vast knowledge of all Zimbabwe's tourist attractions because I often conduct trips that takes you to Harere, Chinhoyi caves, Kariba, Eastern Highlands, Birchnough bridge, Great Zimbabwe, Matopos National park, Matobo hills, Hwange National Park and Victoria Fall(s one of the 7 natural wonders of the world). My schooling and working life has given me the opportunity to stay in all of Zimbabwe's provinces hence I now have massive knowledge of the different cultures and languages in Zimbabwe. I have vehicles that are already licensed to take tourists round the country. 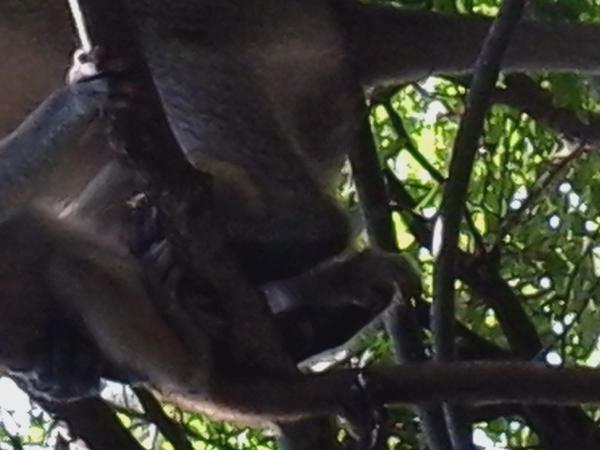 Fungayi is a fantastic guide. He was always on time and was very accommodating for everything we wanted to do. I highly recommend hiring him.